Prison reform advocates were encouraged by the D.O.J. decision. The news was big, the numbers behind it less so: The federal government announced it will end its use of private prisons, having deemed them less safe and less effective than government-run facilities. This is welcome news to those who are hoping for prison reform, yet the total number of facilities affected is only 13 and includes approximately 22,000 inmates. The decision, announced in a memo on Aug. 18 by the U.S. deputy attorney general, Sally Yates, does not affect state prisons, where the majority of inmates in the United States are held. It also excludes immigration detention centers, which, although federally run, are overseen by the Department of Homeland Security. At the federal level, the change will be gradual: Over the next several years, the government will refrain from renewing contracts with private facilities or will greatly reduce the contracts with them. Although the scale of the decision may seem small and the pace slow, the implications for the prison system could be substantial. This decision creates a model for states to follow. The California State Assembly already has taken steps toward ending contracts for these centers. The Justice Department reported higher rates of assaults at the privately run facilities, putting both inmates and correctional officers at greater risk of injury. 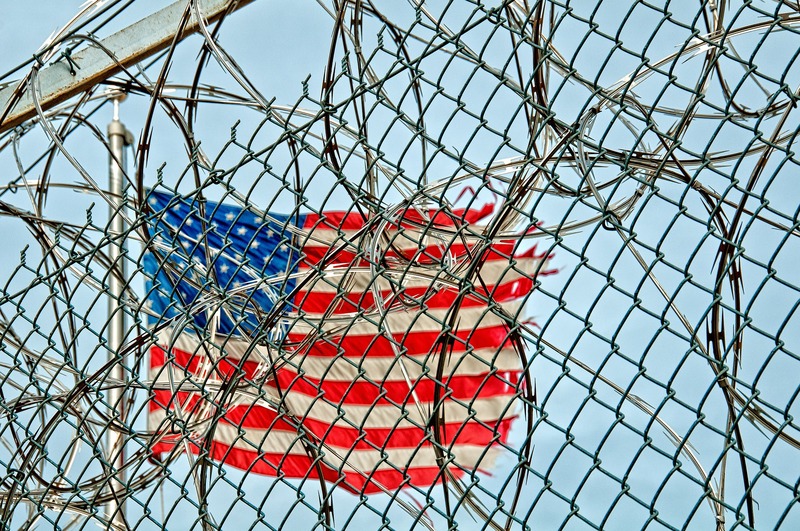 Prisons at the state and local level, as well as the immigration detention centers, should also begin to disassociate themselves from private prisons, the number of which has increased over the past 35 years. This move by the Justice Department is a step in the right direction, but for those who hope for widespread prison reform, there remains a long road ahead. This article also appeared in print, under the headline "Prisons Barred," in the September 12, 2016 issue.